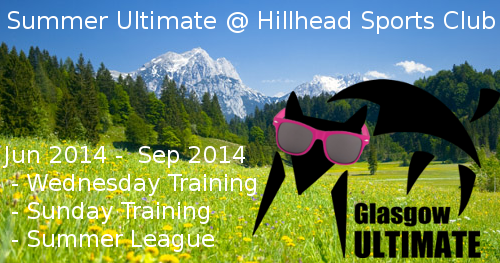 Training and league games, more info on our leagues page. 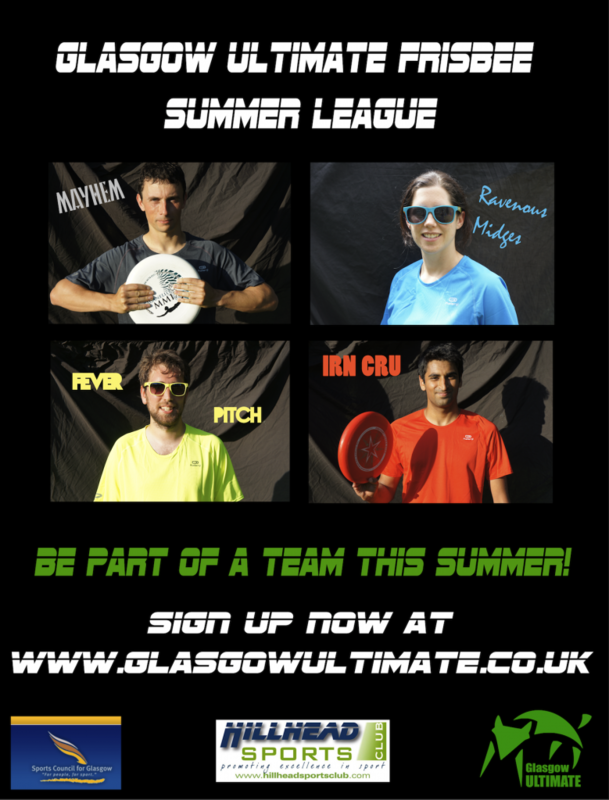 Come and play ultimate with us every Wednesday evening at Victoria park!! These sessions are open to everyone old or young, whether you just want to learn to throw, play some games or find out more about the club. Elite: Sign up if you want to play in a competitive league against top players. Challenger:Sign up if you are still developing your game (complete beginners welcome!) or more interested in playing at a social level. Sign up as an individual (we will put you on a squad) or as a ready formed team. Team fee will be ~£50 and you will get at least 8 x 25 minute games. Register here before September 27th. Summer league open to all players over the age of 16 regardless of experience, ability or gender. Sign up as an individual and we’ll put you on a team for the summer. Play for the entire league or just join us when you can. 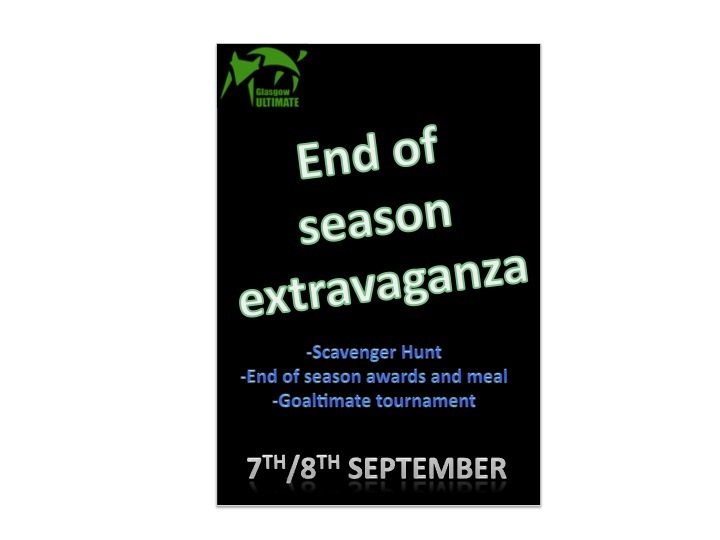 See the Facebook event page for details, league standings and weekly updates. Indoor hat tournament with LARGE 3G pitches and LONG games. Everyone is welcome to enter regardless of ability. Sign up as an individual and we’ll put you on a team for the day. Keep an eye on the Facebook event for registration. 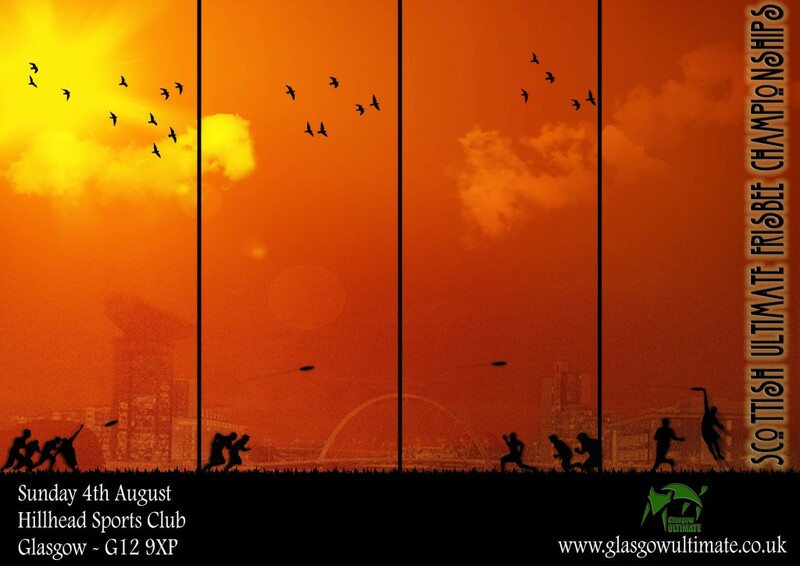 Glasgow Ultimate is excited to announce that we are hosting First Team Mens Trials this year! We will be selecting an Elite Open squad of around 20-25 players, with the goal of earning a spot at Nationals and qualifying for the European Championships. There will be monthly training sessions for this elite squad that will focus on playing intensity and advanced skills. 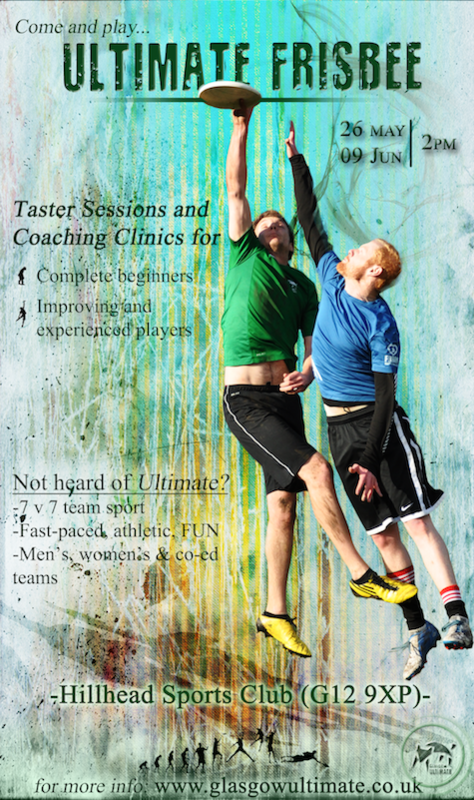 These will be the highest quality training sessions in Scotland. For more information take a look at the facebook event. We are happy to announce that we will be opening our first training session of the year to the whole of Scotland. 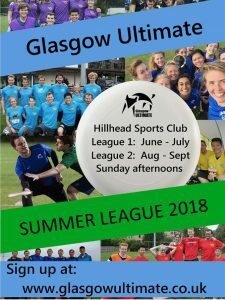 We invite all players to come along and join us for this exciting opportunity to experience training with Glasgow Ultimate, along with the excellent club social planned afterwards. For more information take a look at the facebook event.